Feeling lucky? 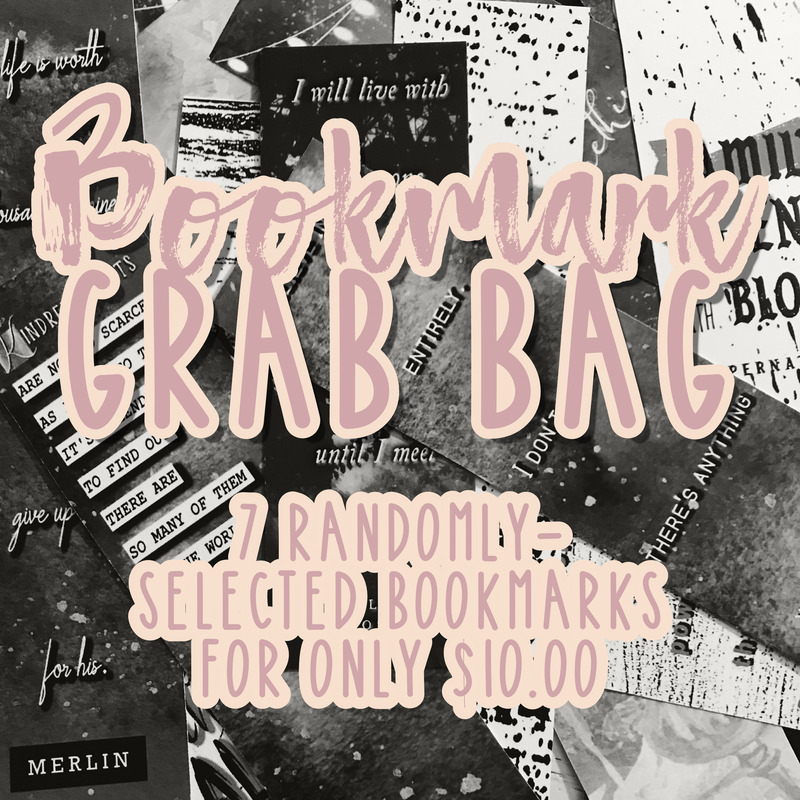 Roll the dice and get a random set of 7 bookmarks for the terrific value for $10. 2” x 6” size (5 cm x 16 cm) - Smaller but more sturdy than the "Slim Jim"